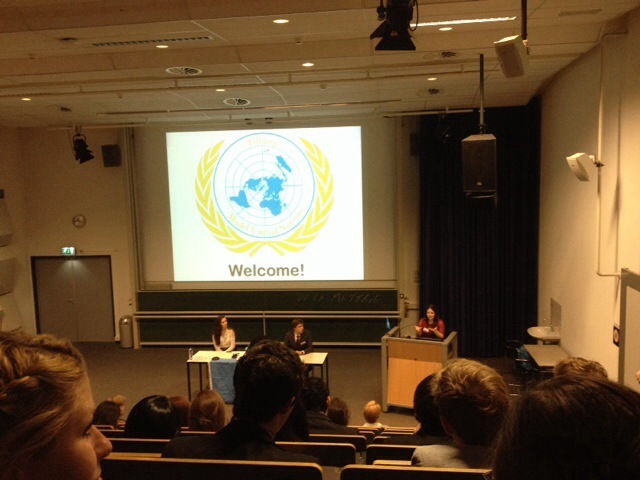 [Tilburg] This was my first experience attending Model United Nation. just happened that way. I saw the announcement of call for participant like 2 days before the deadline, then (with few hours of hesitation) I submitted the requirements and filled in the online registration. 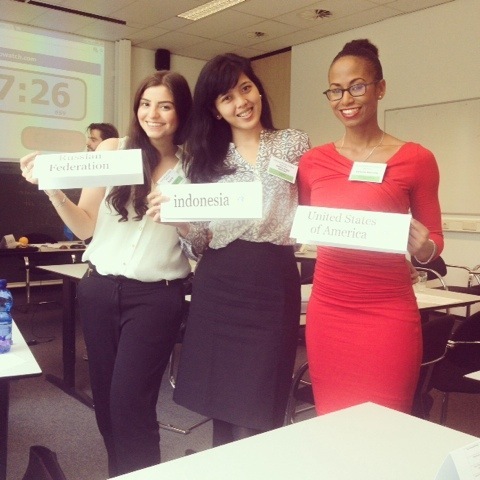 Luckily I got accepted to be one of the delegates on this occasion where I represented my own country, Indonesia. 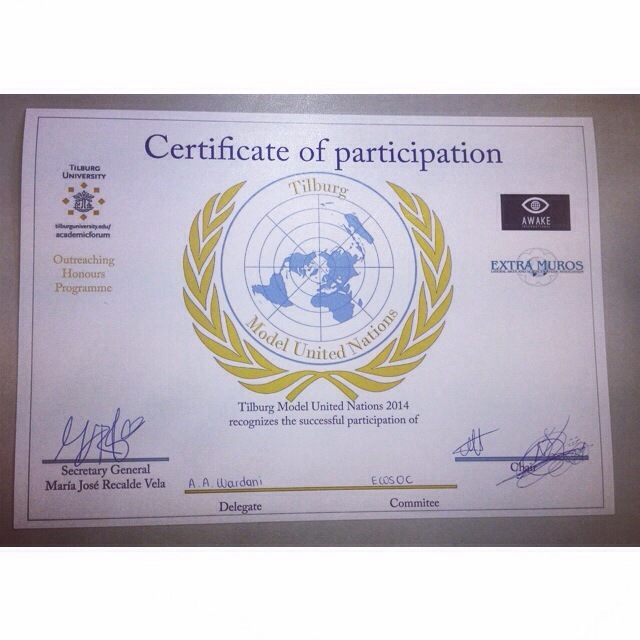 Well, I actually am not kind of person who loves to debate, to deliver speech, etc, but then why I wanted to join? It was because I was so curious about such event of which I’ve heard about since my first year of bachelor (God, it was long time ago!). 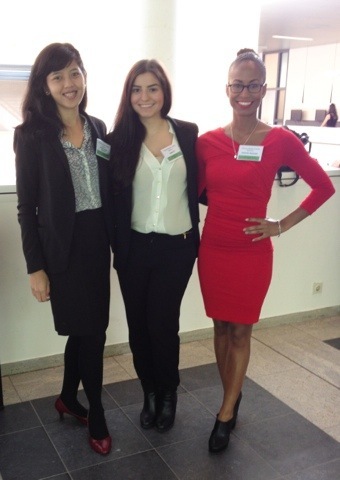 Lesson learned from this event is that, I should have been delegate of France, instead. I could imagine how easy putting my statement against these two countries next to me. I heard some asked why? Of course, I would just say “objection!” “Motion of objection!” “The delegation of France is against the Russian draft of resolution and against the amandment made by delegation of USA.” You know, the existensialism of always saying “NO!” was born in France for a reason. Previous postExistensialism, give it a shot!